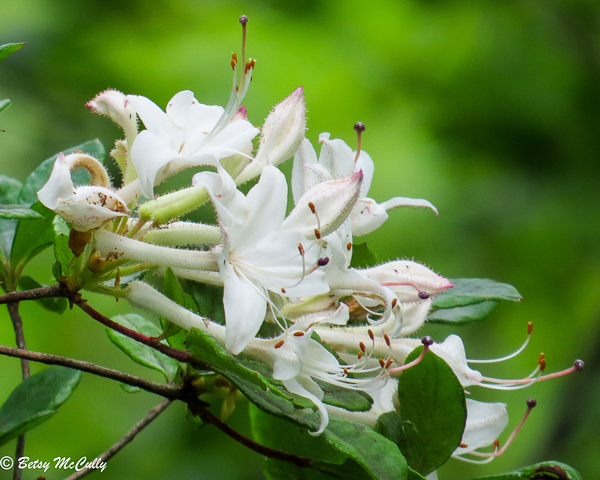 Swamp Azalea or Clammy Azalea (Rhododendron viscosum). Ericaceae family. Shrub. Acidic swamps, wetland edges. Long Island, 2017.